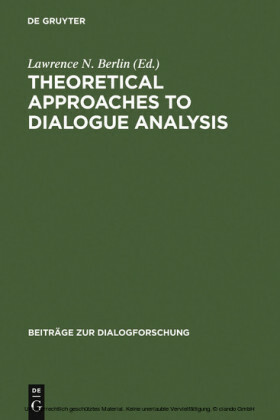 The book explores aspects of reflexivity and interactivity in a variety of academic genres: oral and written, scientific and educational. 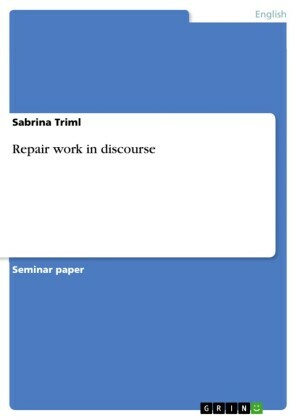 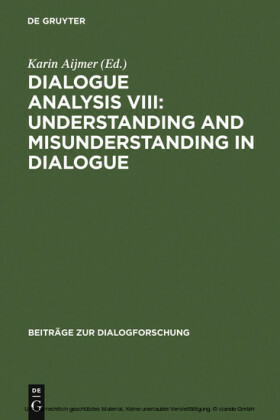 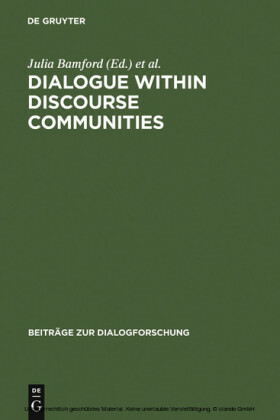 Academic discourse is explored from a variety of perspectives that take a dialogic view of language use as their starting point, ranging from conversation analysis to descriptive or applied genre studies. 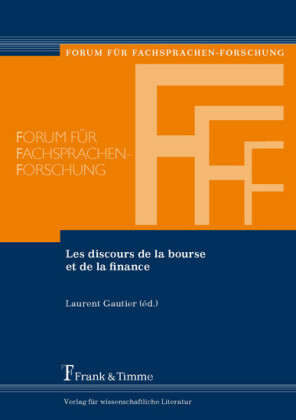 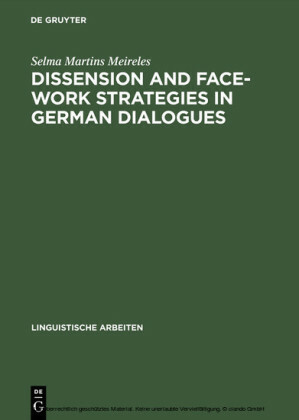 Particular attention is paid to the way metadiscursive expressions contribute to a representation of the communicative procedures that characterise the ongoing (scientific and educational) dialogues.